User research teams help companies design better products. The field of user research is quite new, and a recent McKinsey study showed that over 40% of the companies surveyed still aren’t talking to their end users during development, despite the fact that it gives a huge advantage to the organizations that want to stay ahead of their competitors. Even if your company doesn’t have a user research team yet, you can implement some of the approaches to test your hypotheses about user behavior and refine your product. To help you do just that, we’re following up our conversation with Head of UX Research at WhatsApp Summer Kim with a list of her suggested reading on the subject. Why? 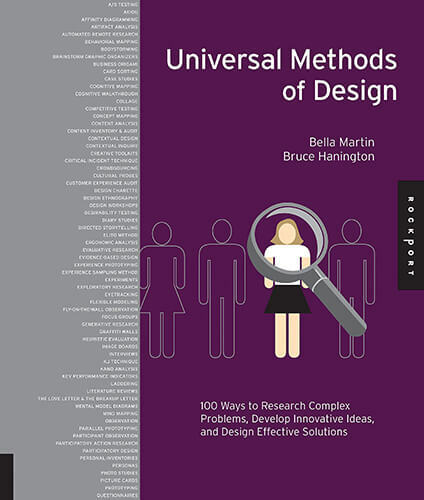 It is a wonderful reference book with many current design and user experience research methods. Research methods are well summarized and listed alphabetically. Since they are in an identical format, it is easy to compare different methods quickly. Is a UX leader, technologist and researcher for over 15 years. She recently joined WhatsApp to be their first Head of Research. 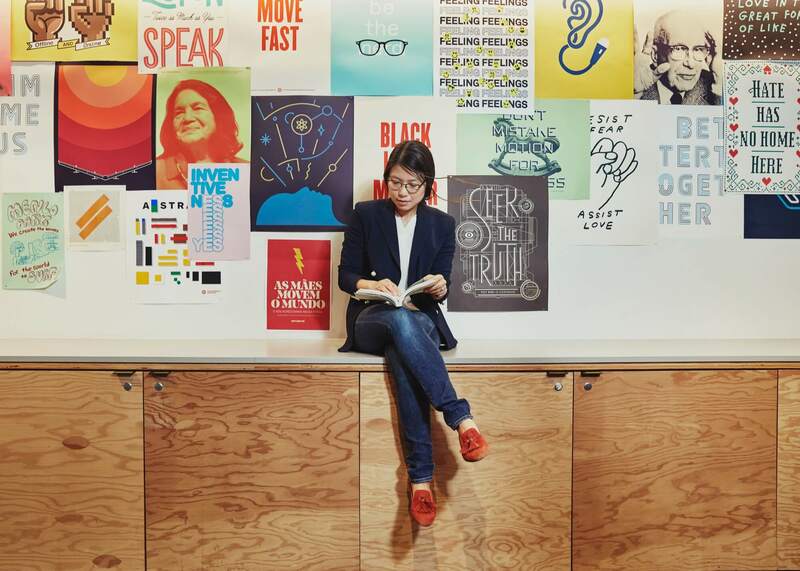 Prior to WhatsApp, she led research teams and projects at Google, Microsoft and Motorola. Follow Summer on LinkedIn. Why? Jan Chipchase is one of the best ethnographic researchers. 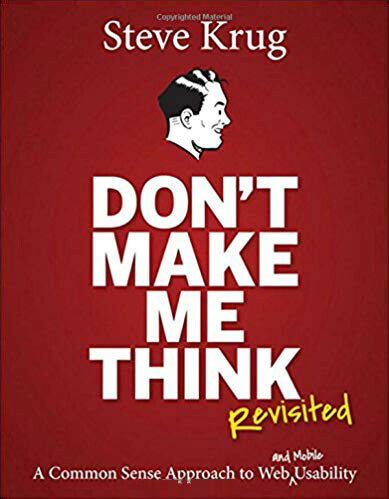 In this book, Jan shares his stories and lessons learned just watching and listening to people in their real-life settings. 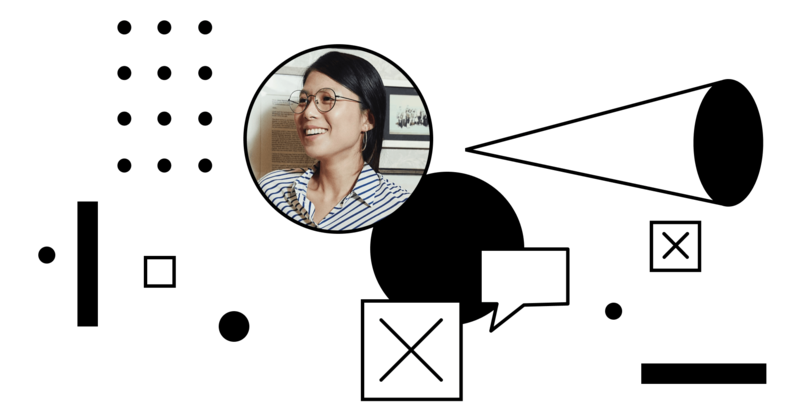 Looking for a tool to align your user research team around a shared goal? Why? 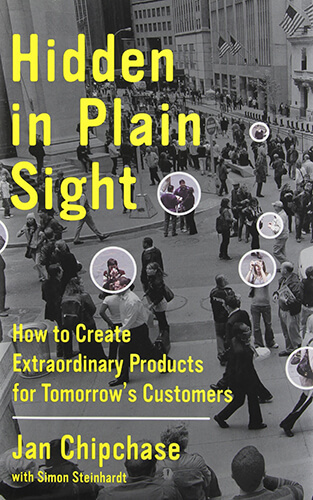 This book shows the importance of understanding real customer needs and “Jobs to Be Done” approach. Many great examples from real companies and products. A great way to think about why people buy (“hire”) and switch (“fire”) products and services. Why? One of the most recommended books for web usability and user experience. It teaches designers how to deliver great user experiences in a very simple and accessible way. 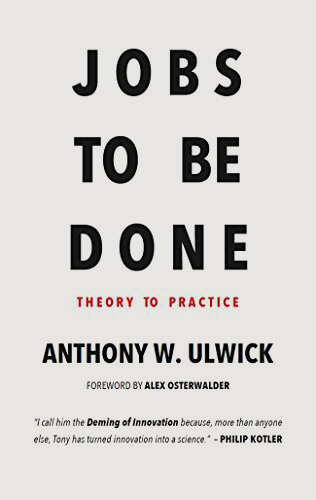 This book provides many simple ideas and easy ways to put them into practice. Why? Having high user empathy and EQ are important fundamental skills for user researchers. 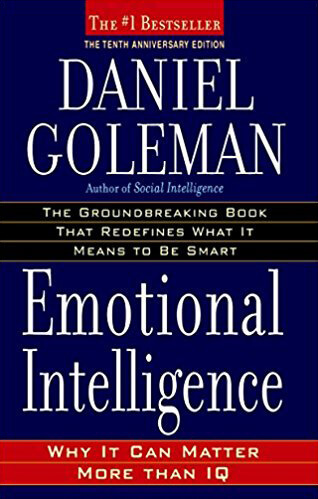 It explains not only the scientific background and information about our brains, but also how that translates into thinking and behaviors. Why? Change your worldview. 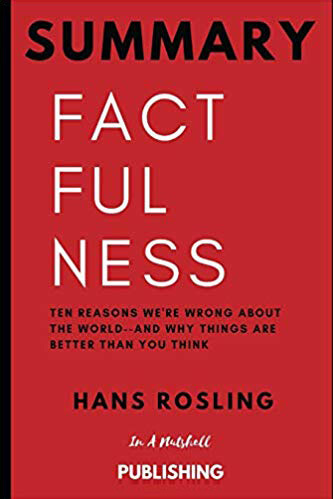 This book shows a wealth of statistics and cold, hard facts that reveal the world to be a far better place.